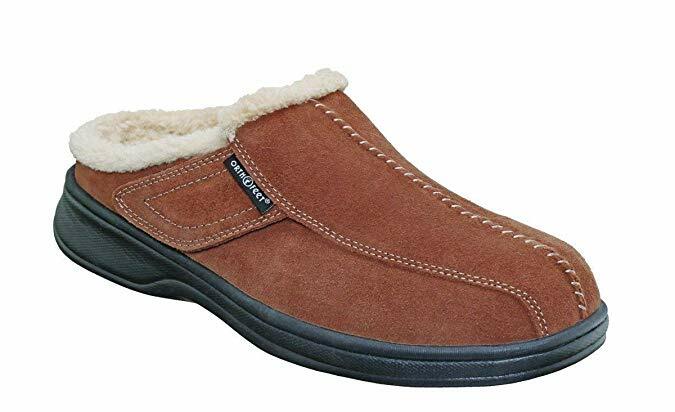 What are the Best and Safe Slippers for the Elderly? 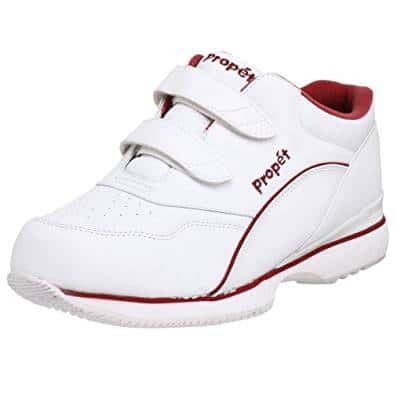 Because of the momentous problems that a senior may be living with, he/she often needs special shoes. And one of these is safe slippers for elderly. I’m referring to conditions that affect old people due to natural wear and tear such as swollen feet, diabetes, and arthritis. A senior may also be recovering from a … Read moreWhat are the Best and Safe Slippers for the Elderly? What are the Best Narrow Walkers for Seniors? 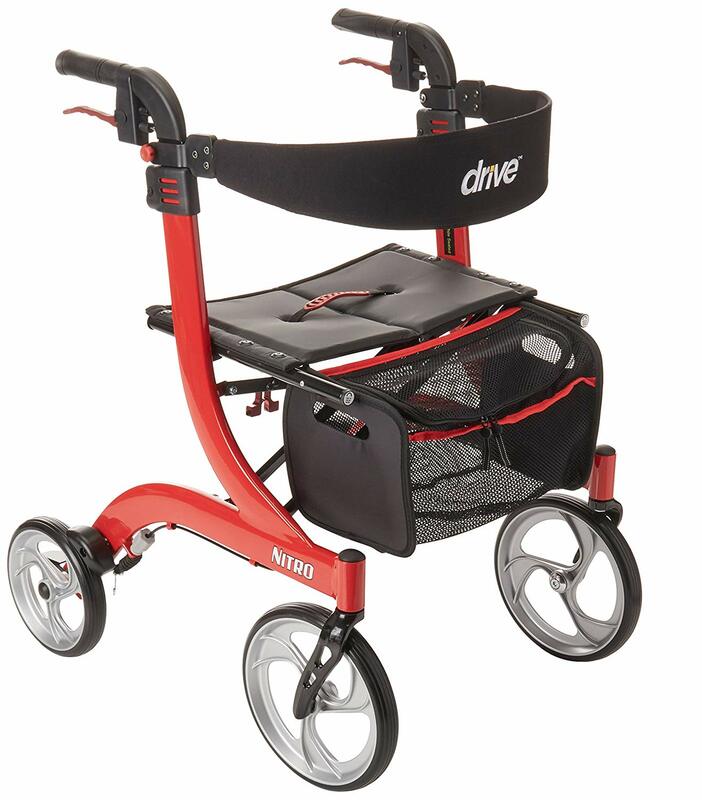 If you or your loved one has used a walker, you’ll agree with me that regular walkers are difficult to walk with in narrow driveways, doorways, or streets. The good news is that there are now more narrow walkers for seniors, meaning better and safer mobility for seniors who frequent small spaces. These handy walking … Read moreWhat are the Best Narrow Walkers for Seniors? What are the Best Heavy Duty Scooters for Adults? 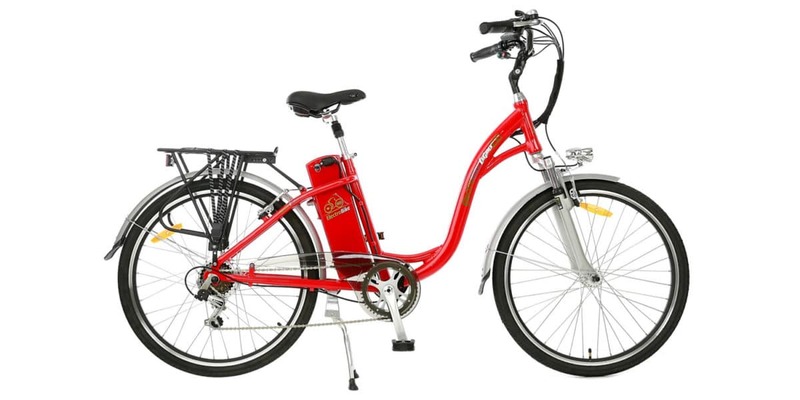 In this post, you will find a selection of manufacturers and suppliers of heavy duty scooters for adults, sometimes also known as bariatric scooters. 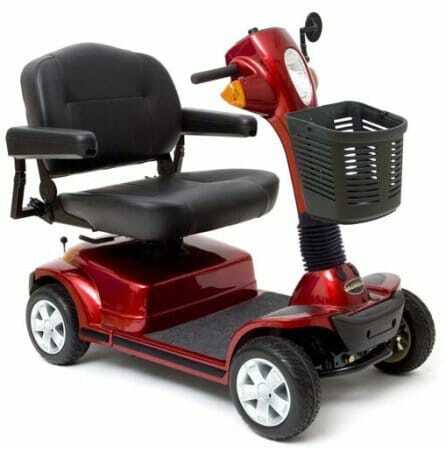 Other times, because of their appearance and larger size, you will see them called “Personal Mobility Vehicles” or PMV. Regardless of what you call them, if you have difficulty walking long … Read moreWhat are the Best Heavy Duty Scooters for Adults? 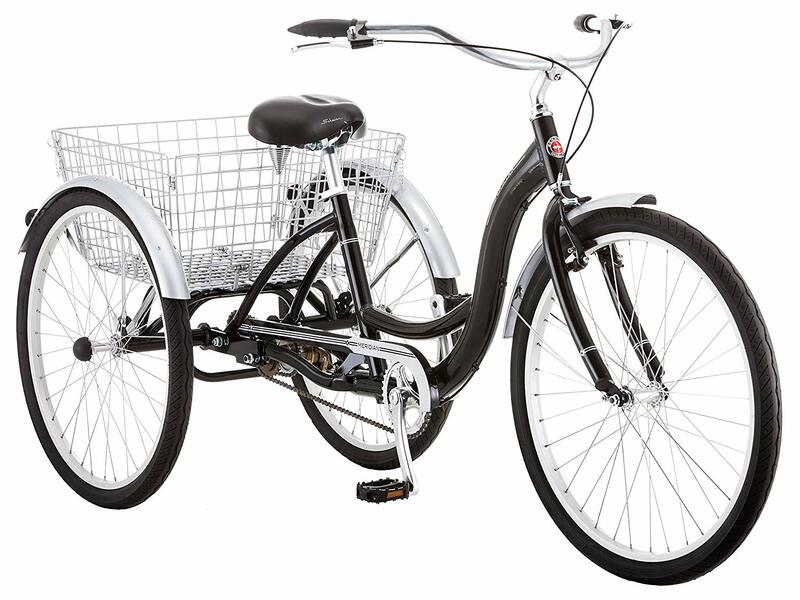 What are the Best Three Wheel Bikes for Seniors? It is hard choosing the best three wheel bikes for seniors – they come in a variety of shapes and sizes. I have written this comprehensive guide to help you get your hands on the best and most reliable 3-wheel bike for the old man. Old age brings with it many blessings but also a … Read moreWhat are the Best Three Wheel Bikes for Seniors?